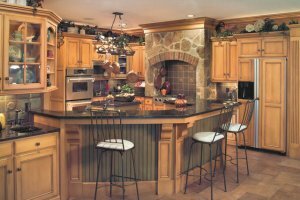 For many of us, is the kitchen one of the most important rooms of our home! 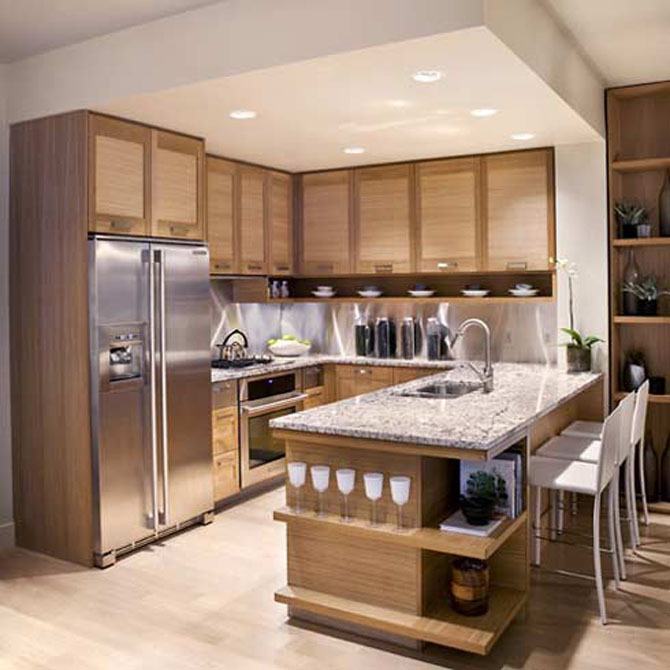 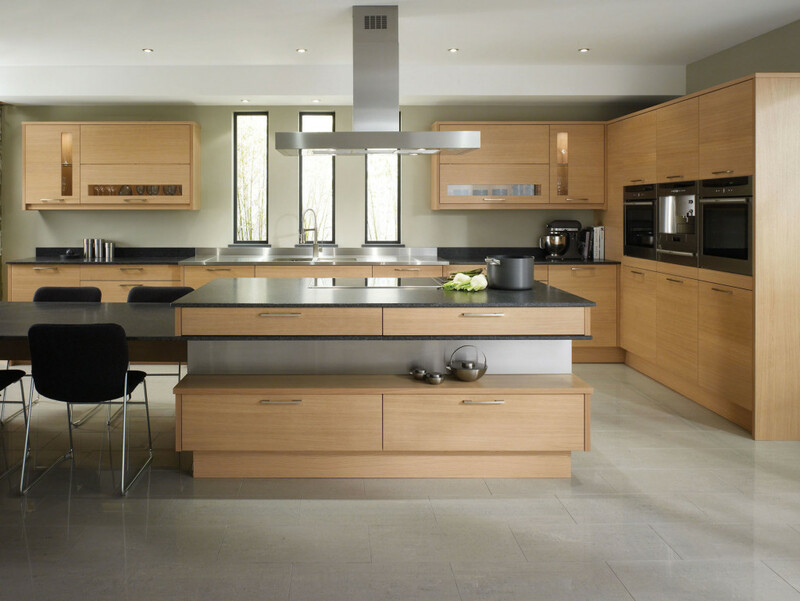 The aspect of how a kitchen fits together is extremely significant for families to spend their quality time. 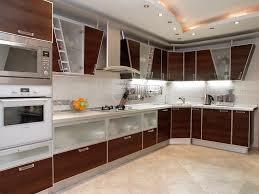 Not only do you want your kitchen to be efficient and beautiful but also functional and creative. 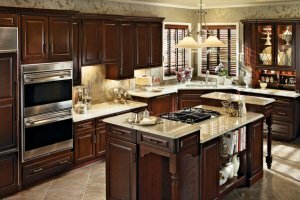 Our planning is precise, with wall and cabinetry measurements to the quarter inch, and esthetically perfected in any style that you like. 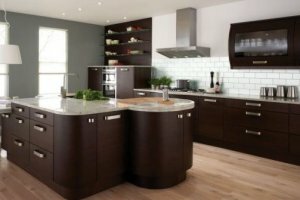 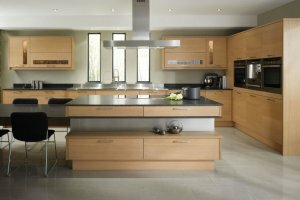 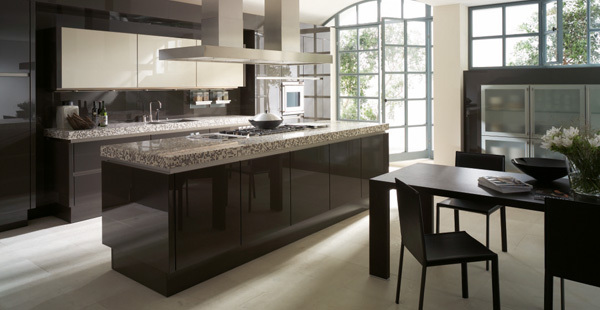 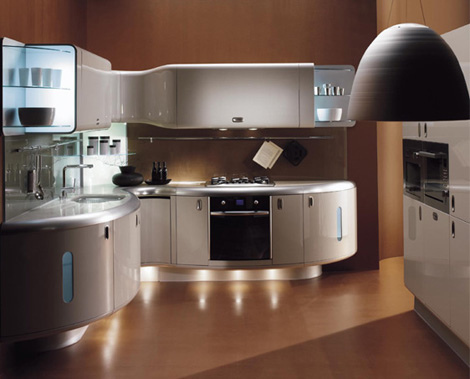 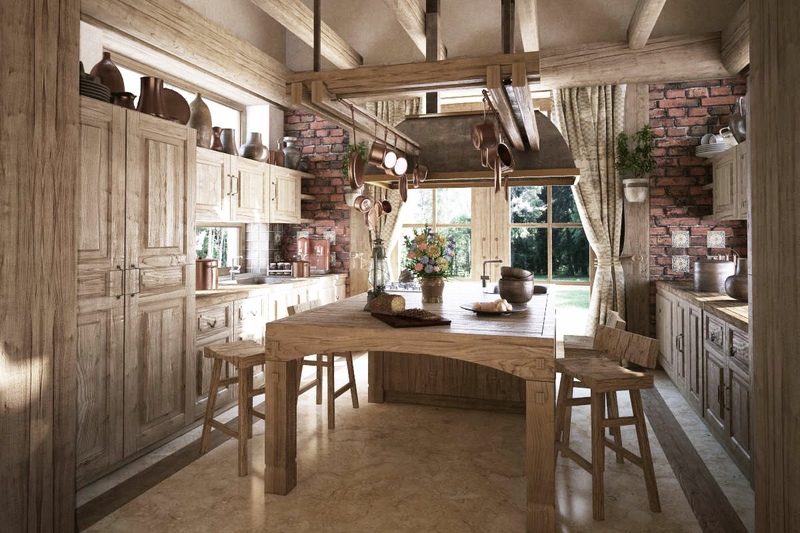 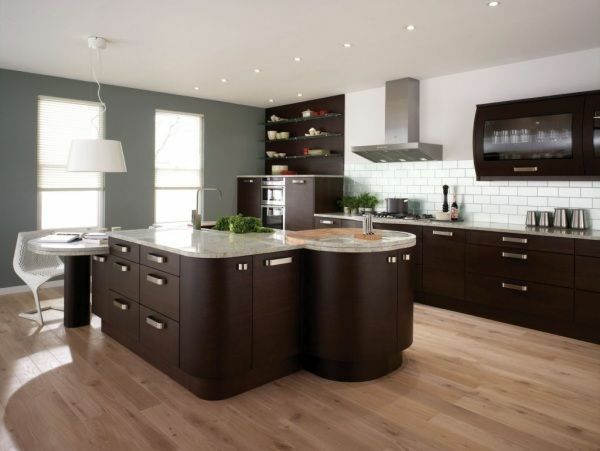 An unusual shaped kitchen requires the most careful designing to make them as functional and rewarding as possible. 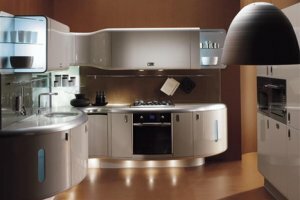 A thorough knowledge of materials and their applications, coupled with skilled installation techniques, is essential to assure the durability. 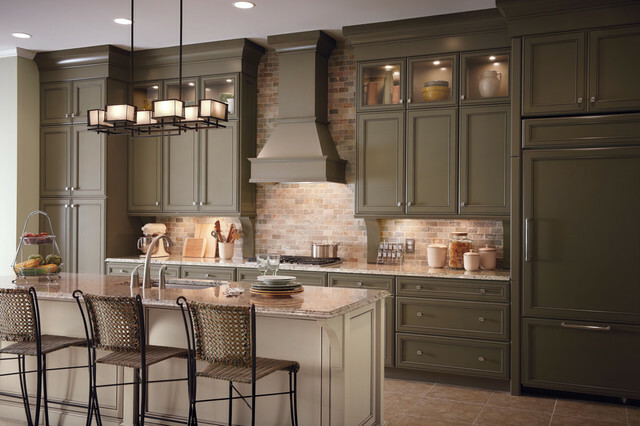 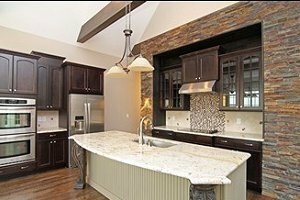 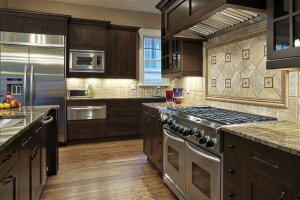 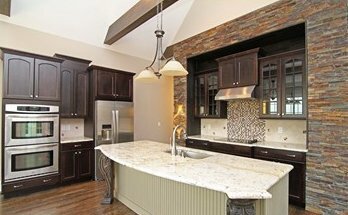 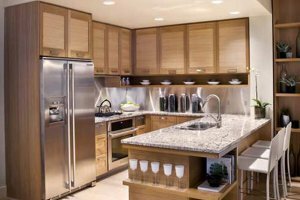 Remodeling your kitchen is an important investment that will last you a lifetime. 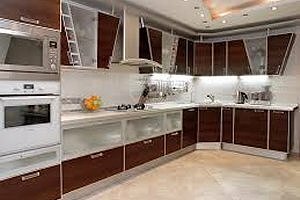 At European Prestige Corporation, we understand the desire of an affordable and authentic look by coordinating decorative accent ideas. 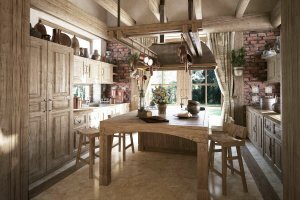 Our long-term relationship with local manufacturers, suppliers and wholesalers will enable us to provide you with the right product for the right price. 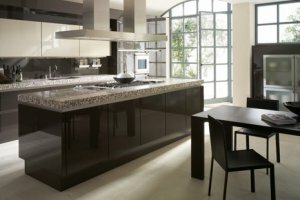 Entertain yourself with style! 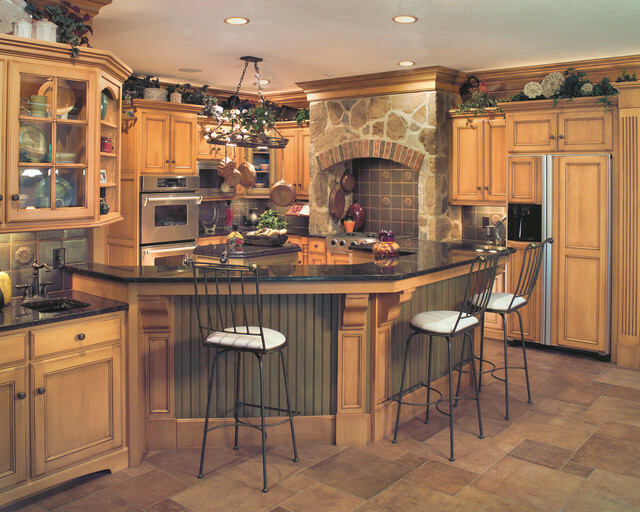 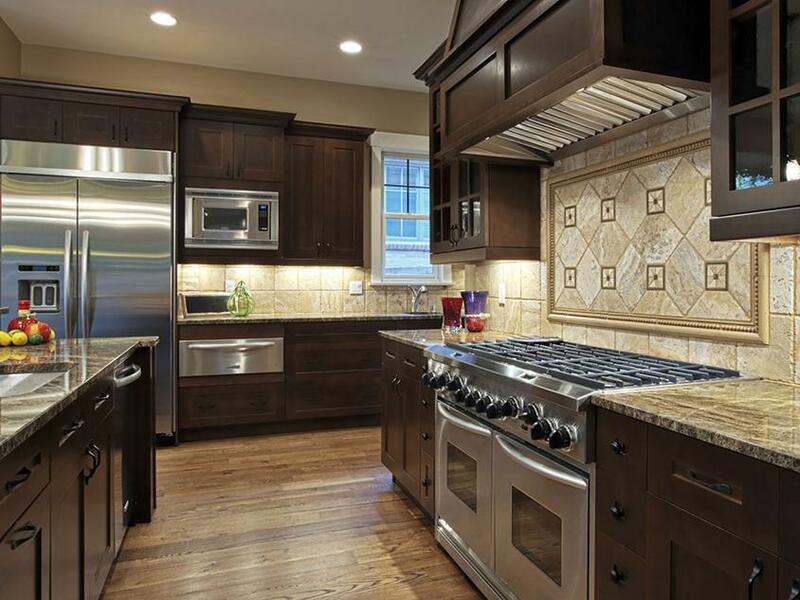 Start looking at some of our products for your kitchen including floor, wall, field tile, counter tops, cabinetry.